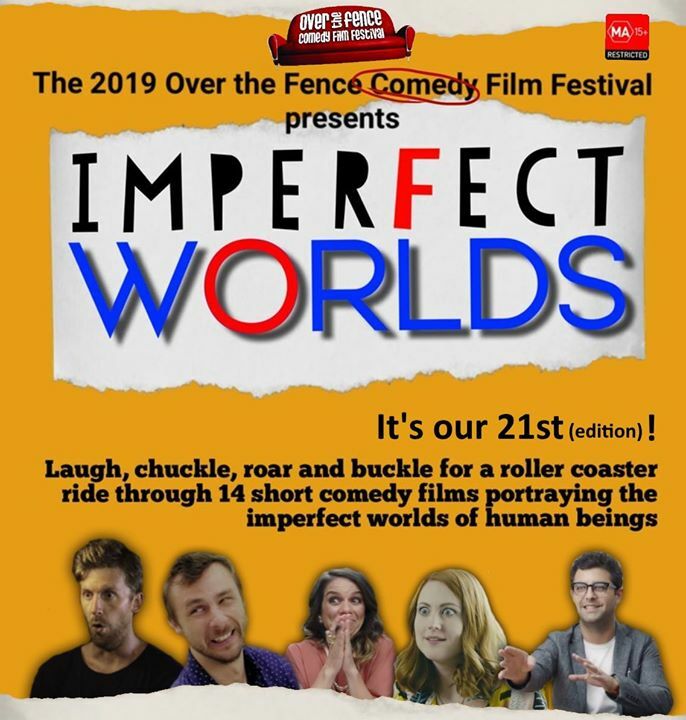 We proudly present the fantastically bad, wrong and diabolical short films from all over the world, lined up for your amusement and awe. 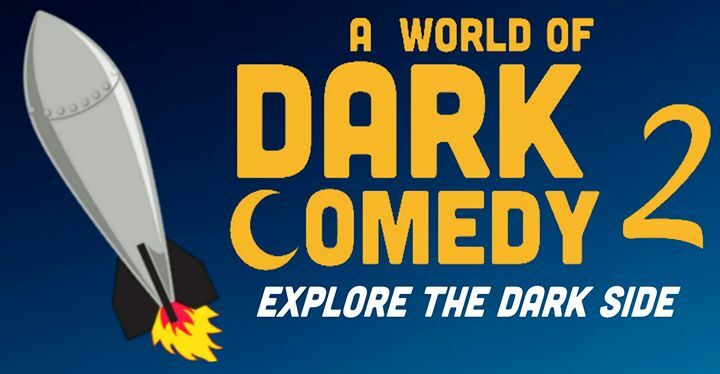 Try it out, and you may find that even YOU have a dark side hidden within! 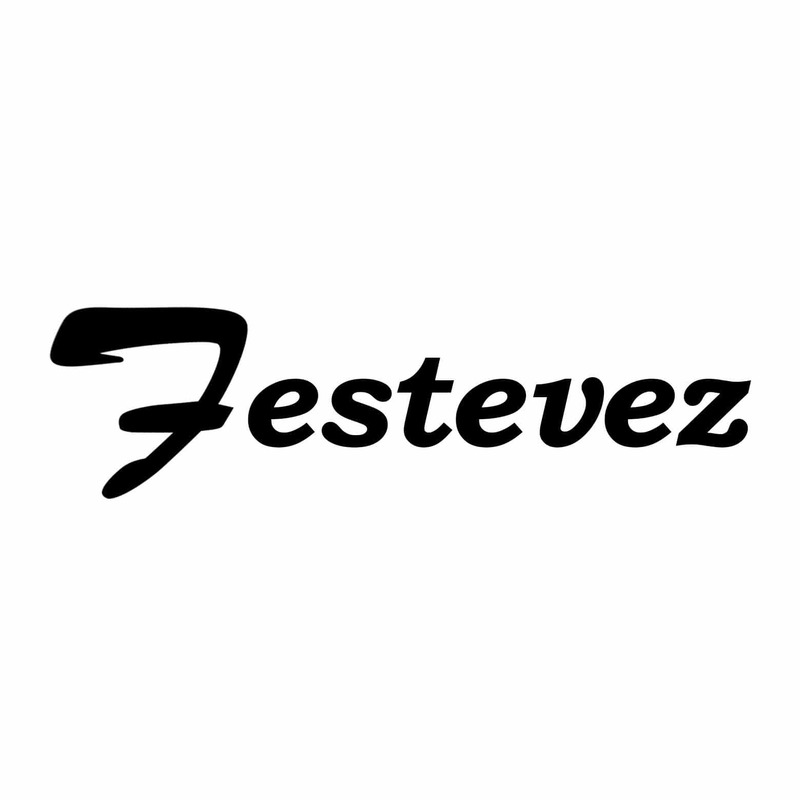 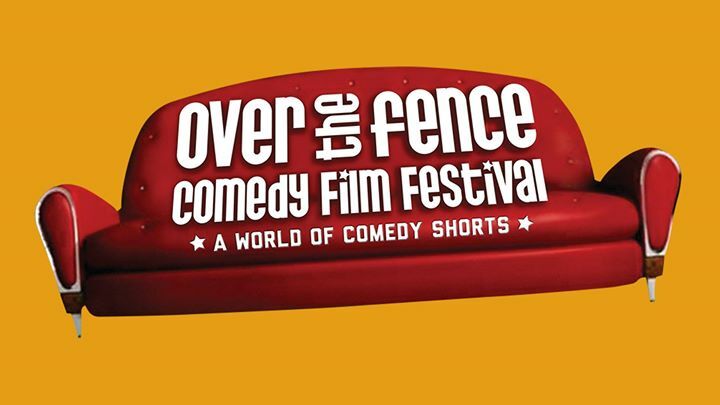 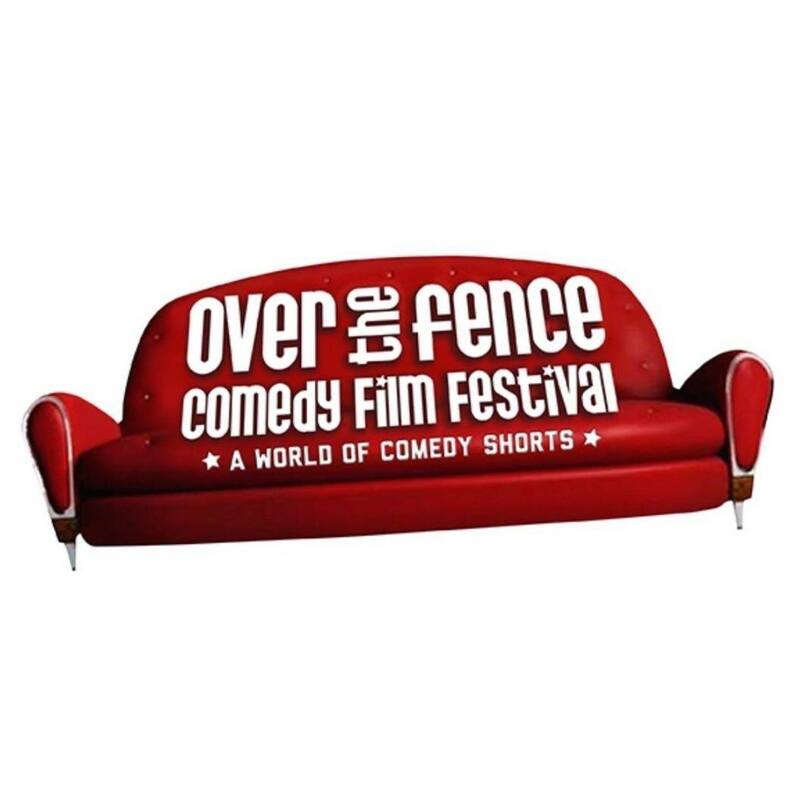 Twenty one comedy film festivals, 396 films, 343 venues across 4 countries, thousands of giggling audiences and finally the Over the Fence Comedy Short Film Festival can legally drink in America (it’s 21 over there)…in 2019 the longest running comedy film festival tours to Riverside Theatres to celebrate its 21st Birthday!